- A strainer and plastic or rubber spoon. Key Points: Don't use plastic jars and especially avoid any metal because it will interact with the grains, and use a fine mesh plastic strainer and spoon or a wood spoon. 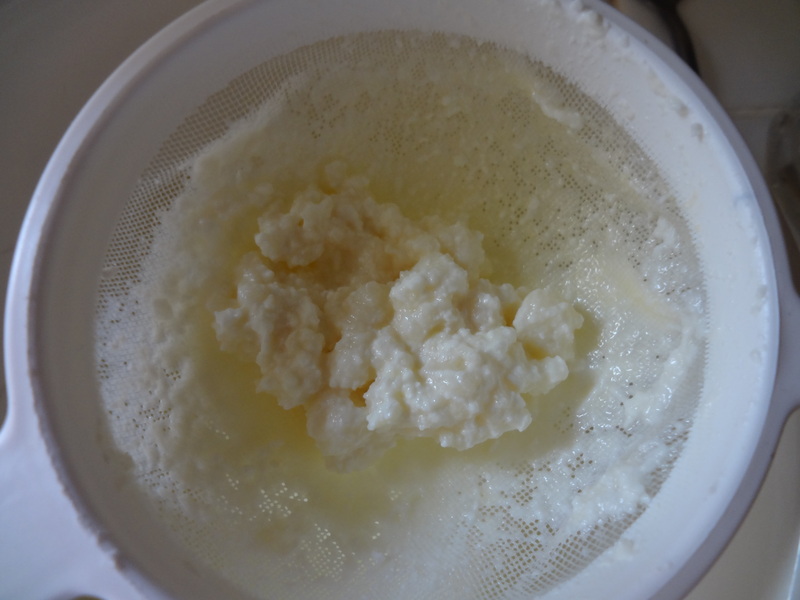 Let the Kefir sit for 24 hours and strain the grains and start again. Remember not to let it go for much longer than that because it will turn to Curds and Whey with the grains in it, meaning you are starving your grains. I usually let it turn to Curds and Whey after I take the grains out since there is more protein and minerals this way, just get the grains out before this happens. If you want to do a second ferment, just add fruit or let them sit out for another day or less. If you would like some carbonation in the drink put the lid on tightly. Other options are to drink right away (with or without fruit), put in the refrigerator to store or freeze some of it, like a kind of ice-cream. It tastes better serve chilled, for some people it is a little tart. You could put a tablespoon a black strap molasses in there, or honey, you can use organic hazelnut half and half, or any kind of fruit. In addition to fruit, you can put orange peals or even teas (with and infuser) and leave for a day. “Lemon” or "Orange" and you will have incredible benefits of detox and more by adding these. In the oil blend section you can find others which is an appetite suppressant and detox petrol chemicals.) email info@theartofunity.com for more info on EO's. How much Milk to Add? The proper ratio of grains to milk is one cup and a half (and up to a quart of milk) per teaspoon of grains. 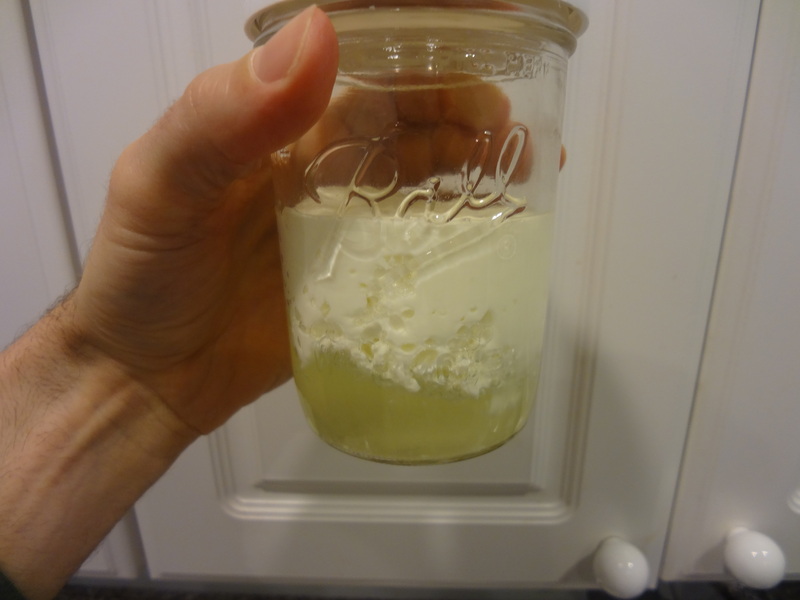 I usually just put a cup and a half so that I don’t have too much kefir. The Grains will grow and multiply: In the summer time the grains grow a lot, so you might want to find other people who would like to make them as well, otherwise you will have a lot of kefir. The do best in temperature between 70 to 78 degrees Fahrenheit. 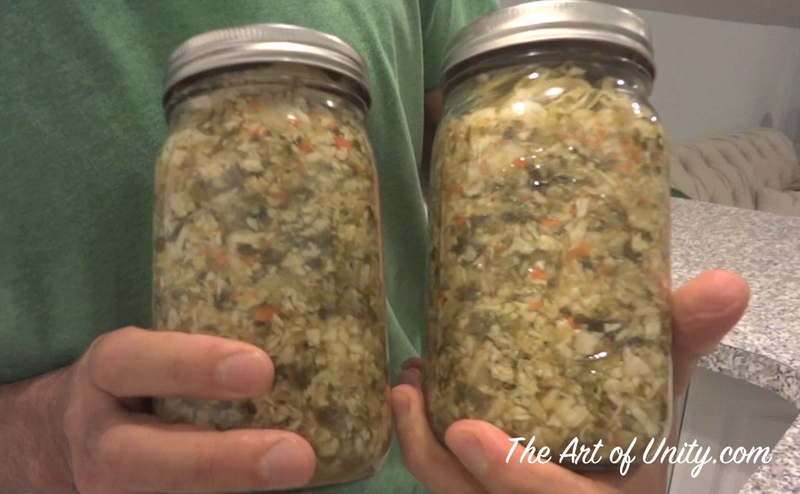 In winter this will ferment at a slower rate. If you are going to go away, put this new milk with the kefir grains in the refrigerator. Incredible benefits for your immunity, good bacteria, vitamins and the 4 most important minerals: Potassium, calcium, magnesium & phosphorous in ionic form. The whey is a complete protein, meaning it has all 9 essential amino acids. It helps to repair muscle tissues after workouts and studies show it can enhance physical performance, and remove toxic substances. Whey also makes a great source of electrolytes and is very hydrating along with so many other benefits. It’s the same whey in most whey protein powders but the difference is this is not processed at all and you get to decide on grass fed organic milk. Also the powdered proteins also have sugar, aspartame, or other unnatural sweeteners, which is what gives you digestion problems.